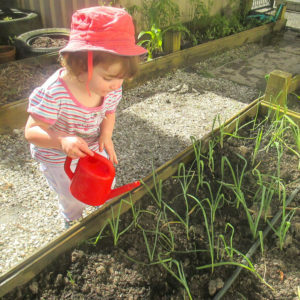 Created in 2013, our friendship garden aims to teach children about food, the environment, natural cycles, science and healthy eating. 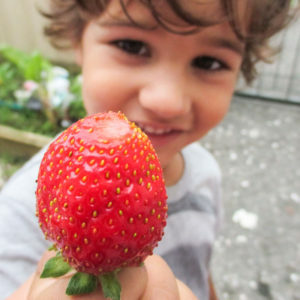 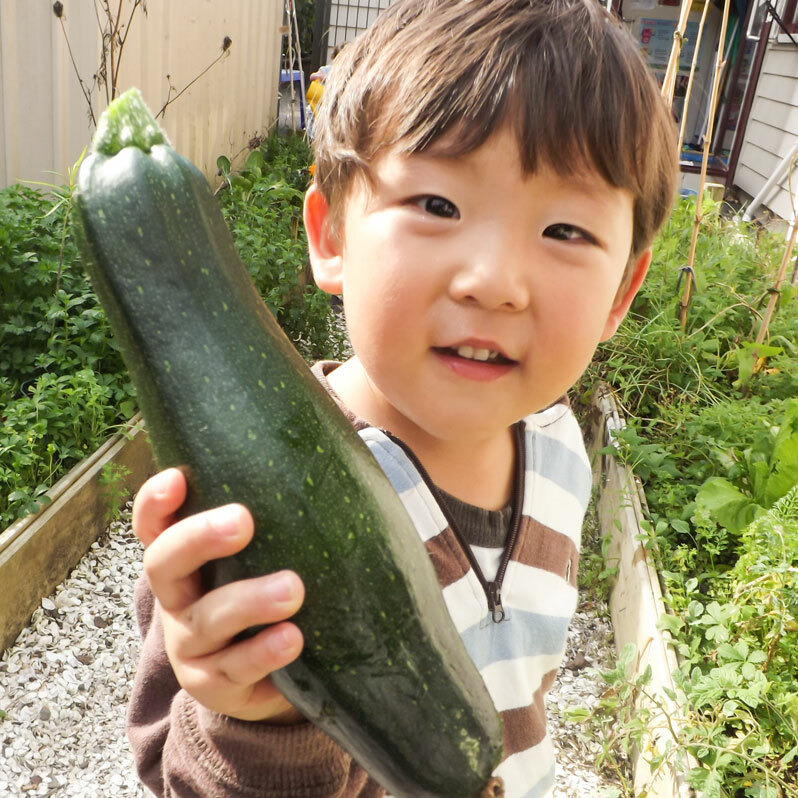 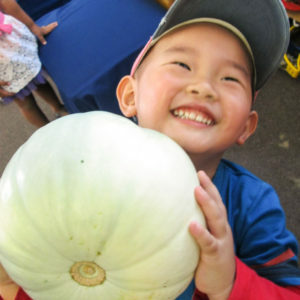 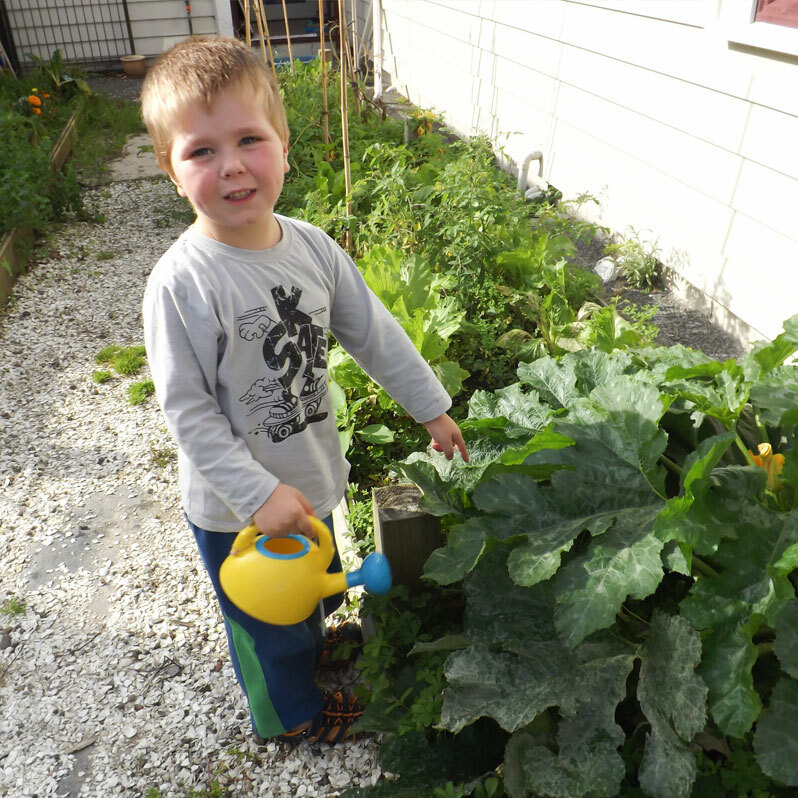 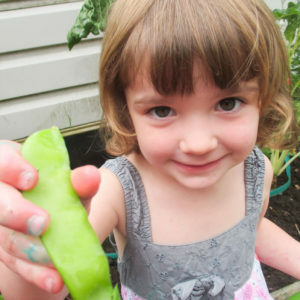 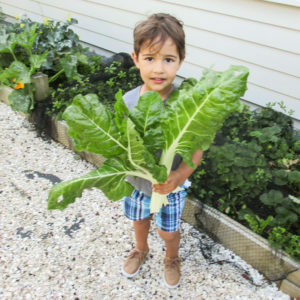 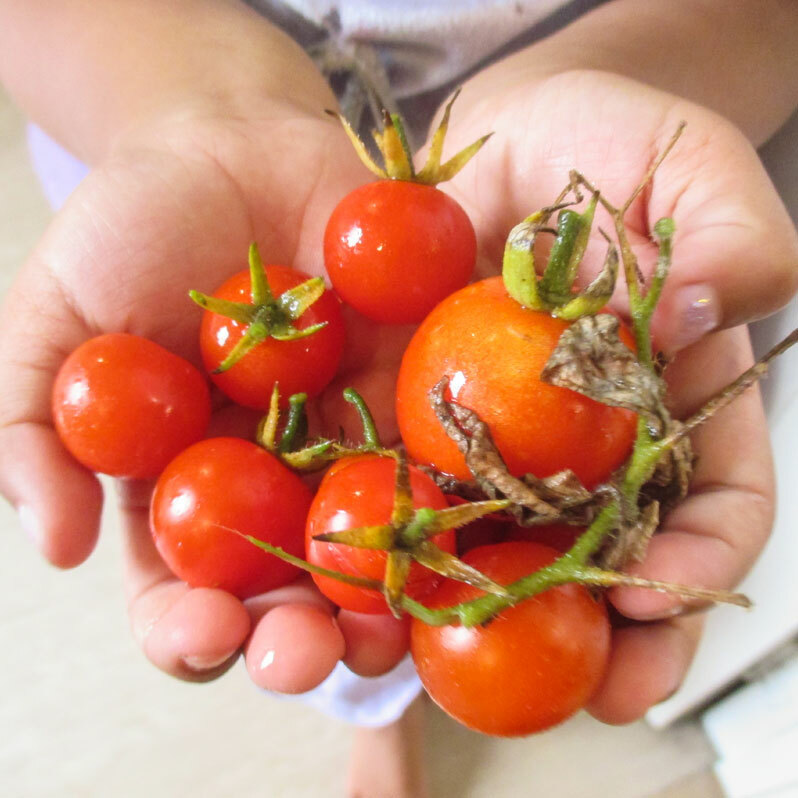 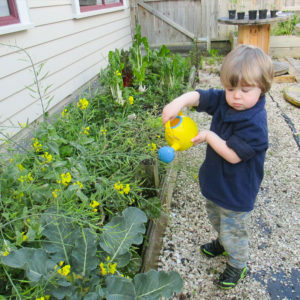 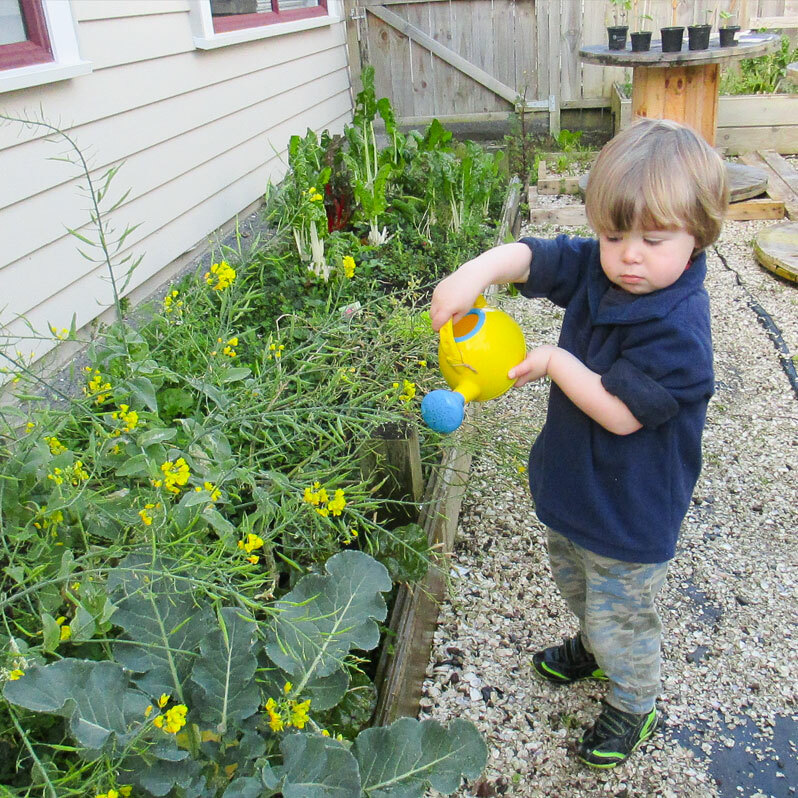 Children plant and care for vegetables and fruit throughout the seasons. 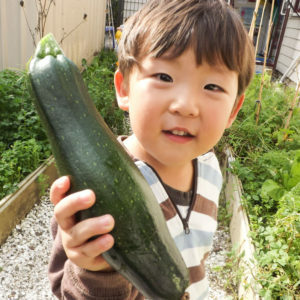 They use the produce for cooking, snacks and gifts. The garden is also used to help foster ties to families and the local community.